Interesting details have surfaced from the latest proceedings of FTC antitrust trial against Qualcomm. 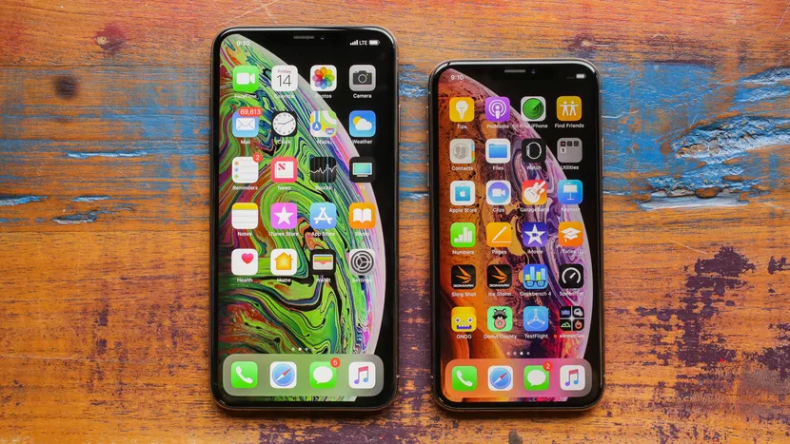 In his testimony, Apple’s chief operating officer, Jeff Williams, revealed that Apple wanted to use Qualcomm chips in 2018 iPhones but were not given access to the chips as Apple had sued them. Williams said that they would have “loved” to have access to Qualcomm modems but were forced to rely solely on Intel after Qualcomm refused to sell them their chips. 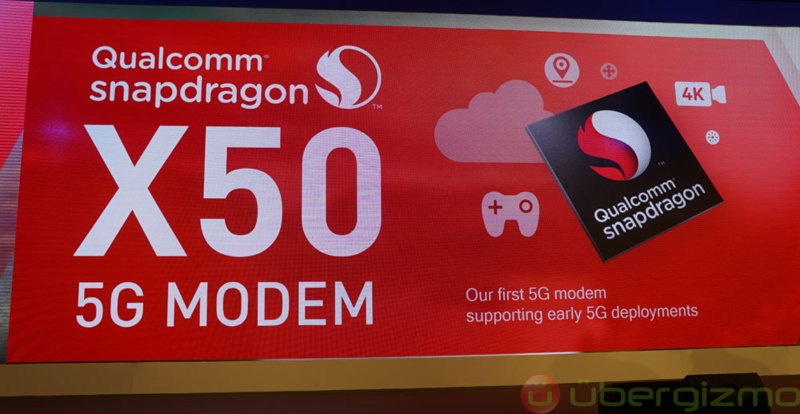 In 2011, Apple and Qualcomm were able to reach an agreement for CDMA compatible modem. Qualcomm wanted a share of iPhone’s cost. Apple originally intended to pay $1.5 per iPhone but settled for $7.5 per iPhone, which is still five times the initial pitch. A big part of the deal was that Apple would also need to discourage another popular standard of the time, WiMAX. 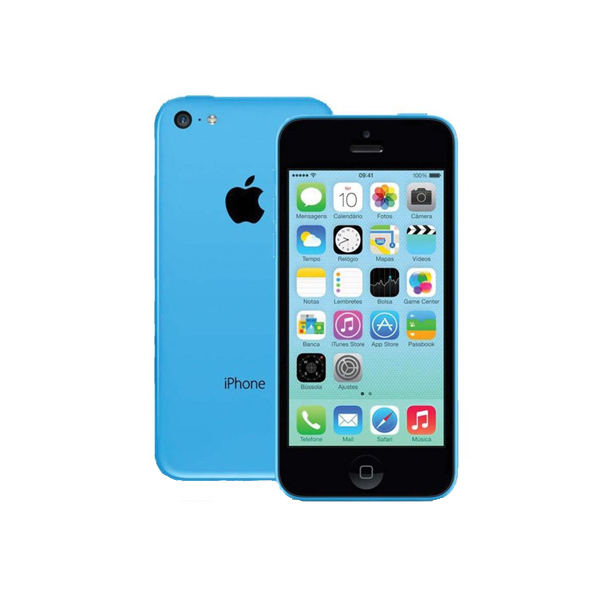 In 2013, Qualcomm wanted to revise their agreement with Apple and raise the price from $7.5 to $8 – $10. 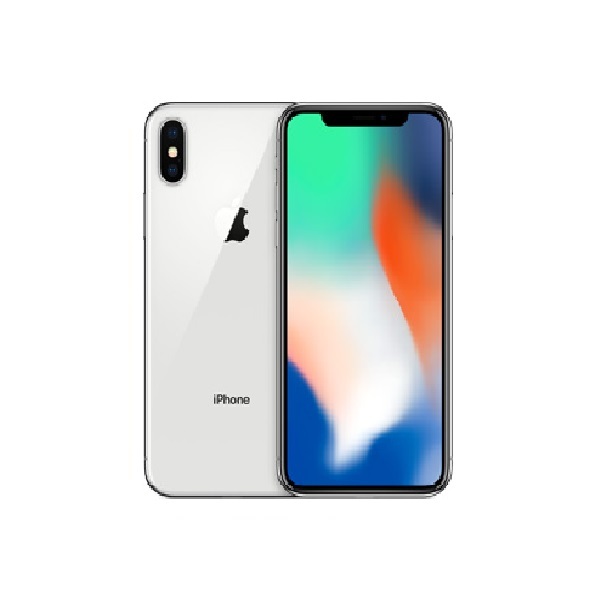 Apple would enter an exclusivity agreement with Qualcomm for reduced prices. Apple started selling iPhones with Intel and Qualcomm chips in 2016 and continued to do so in the following year. Nevertheless, Apple’s failure to reach an agreement with Qualcomm could mean a delayed entry in the 5G market as Intel’s isn’t expected to announce a 5G chip before 2020. 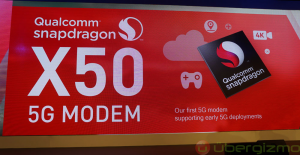 The premise of the trial is Qualcomm’s monopolistic practices including unusually high royalties, refusal to license patents and rebates for exclusivity. It all started in 2017 when Apple filed a lawsuit against Qualcomm for its unfair licensing terms. Qualcomm responded by countersuing them for patent infringement. Back in October, Qualcomm said that Apple owed them $7 billion for patent licensing fees.